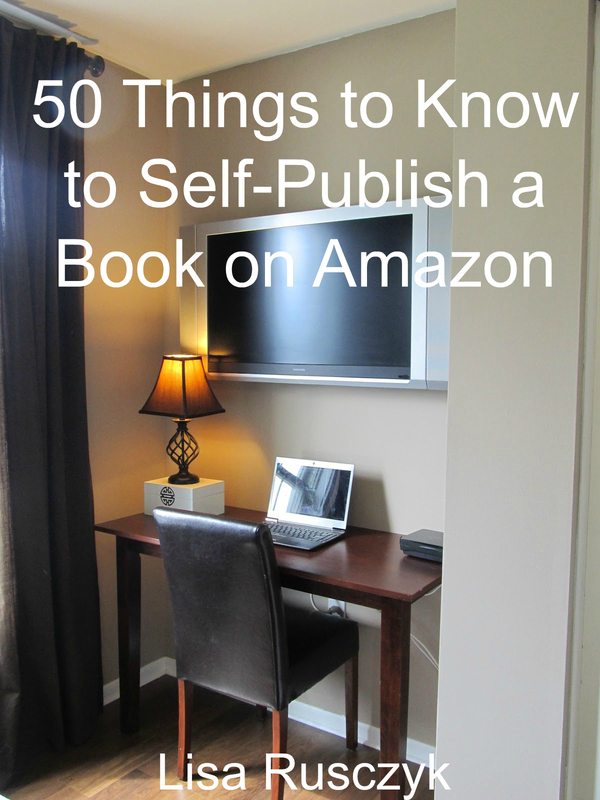 Self-publishing is always changing, and so it’s important to have up-to-date information. 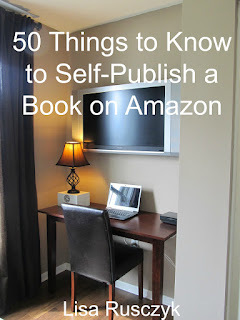 This book was really helpful, especially when it comes to self-promotion tips. 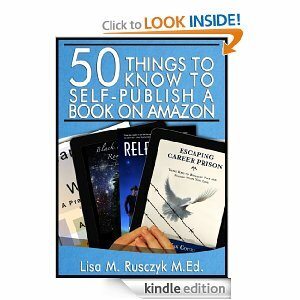 I never would have thought of using Pinterest, but that’s one idea of many that is offered in this book. For less than the price of a cup of coffee, this book offers up all sorts of tips that can create sales. -P.J.